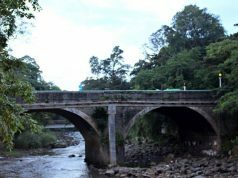 The Ciampea Hok Tek Bio temple is another old temple that ever built in Bogor by Chinese society in the Rain City. 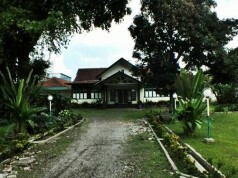 The temple has the same name as another temple located near Bogor Botanical Gardens. 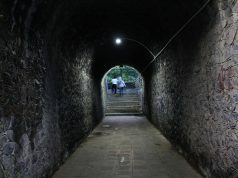 However, both of them are separated by around 20 kilometers. 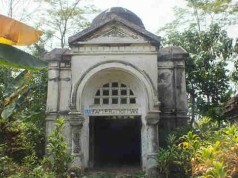 This temple’s location is in Ciampea district, west side of Bogor regency. 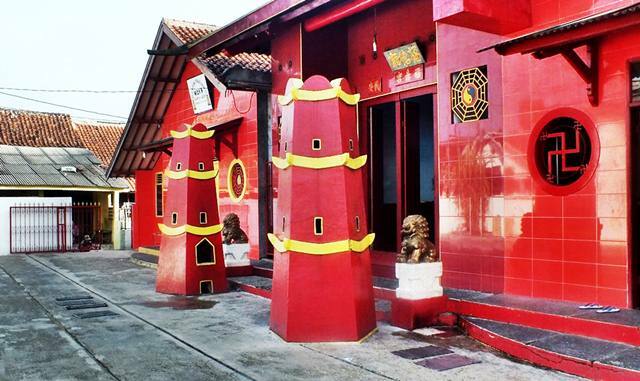 The establishment of this temple was around 200 years ago by a person named Thung Tiang Mie who lived between 1793-1856. 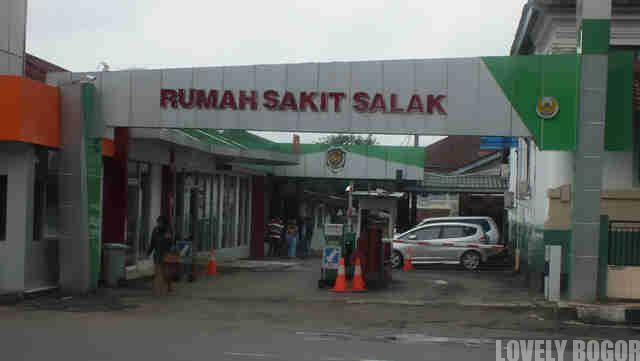 He had also Indonesian/Islamic name that is Tubagus Abdullah bin Mustopa. 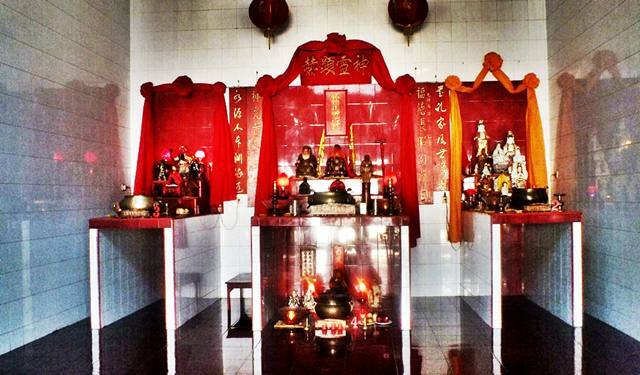 Until now, the temple still operates and is used by Buddhists, Confusianists, or Taoism believers. 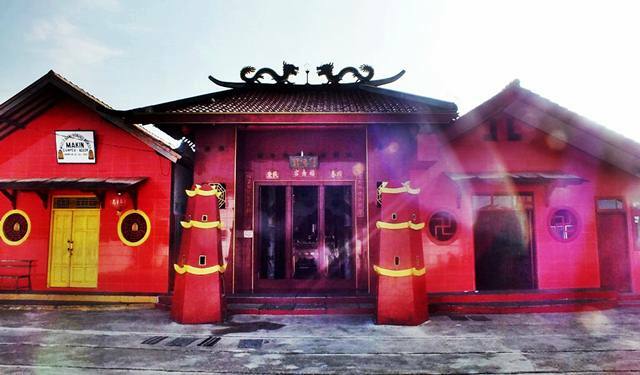 As also other Chinese temples, the style of Chinese architectural and cultures are dominant. 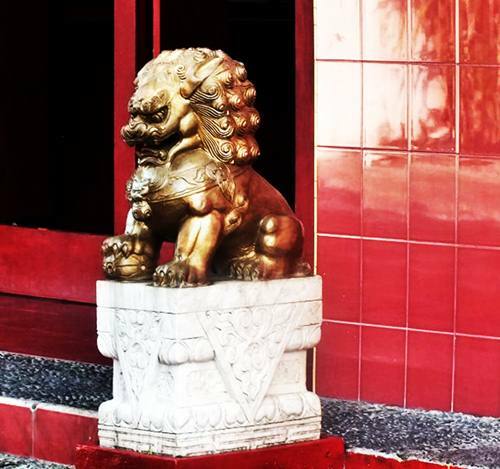 At the gates, there are tow guardian lion statues like you can find in any other chinese temples around the world. Also the color of fortune in Chinese society, red, painted all over the place. Several statues such as Kwan Im Goddess can be seen also. Several altars are provided for worshiping. 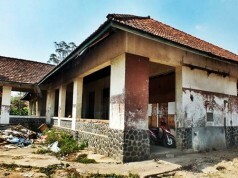 What makes this temple is quite interesting is because there is a room for “Eyang Suryakencana” , a figure that is considered coming from and important for Sundanese society that are mostly Islam believers. This should show the harmony between Chinese and Sundanes society in the place where the temple stands. 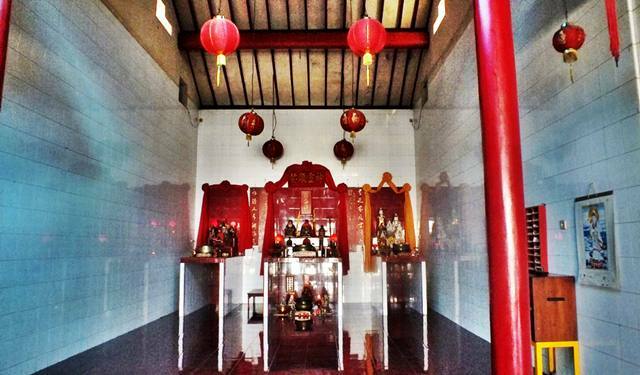 Another thing that shows how Chinese society blended well with locals is the fact that the temple has been built at the center of moslems society. 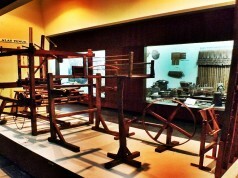 The fact should not be too surprising considering Chinese people entered Bogor more than 400 years ago.